← Why are they doing this? Those refs don’t know what they’re talking about. 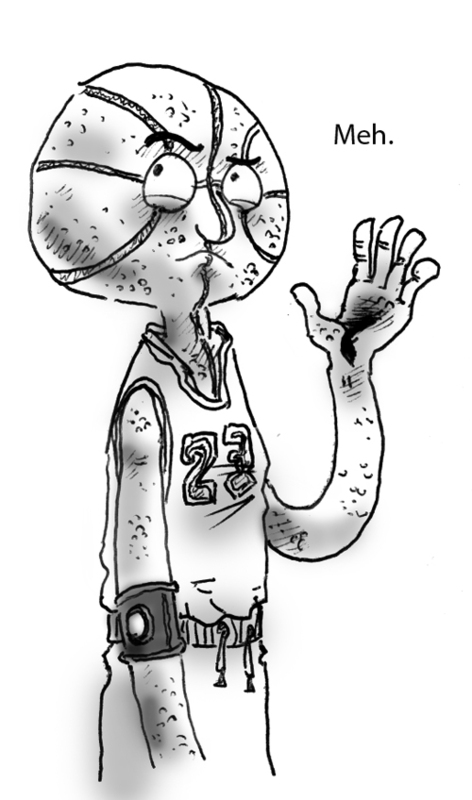 This entry was posted in Miscellaneous and tagged basketball, meh, not impressed. Bookmark the permalink.